Different flint types from the Middle Palaeolithic site of Abrigo de la Quebrada (Chelva, Valencia) are characterized, both macro- and microscopically, and compared with types found at other localities in the region. Although procurement predominantly concerned the immediate vicinity of sites, our results show the presence of the same types in assemblages separated by distances of up to 120 km. The long distances involved are suggestive of a pattern of North-South mobility of human groups along the coastline of central Mediterranean Iberia. Aura, E., Fernández, J. & Fumanal, Mª. P. 1993, Medio físico y corredores naturales: notas sobre el poblamiento paleolítico del País valenciano, Recerques del Museu d’Alcoi, 11: 89-107. (in Spanish) (“Physical medium and natural corridors: some notes on the Palaeolithic settlement in the valencian country”). Schmich, S. & Wilkens, B. 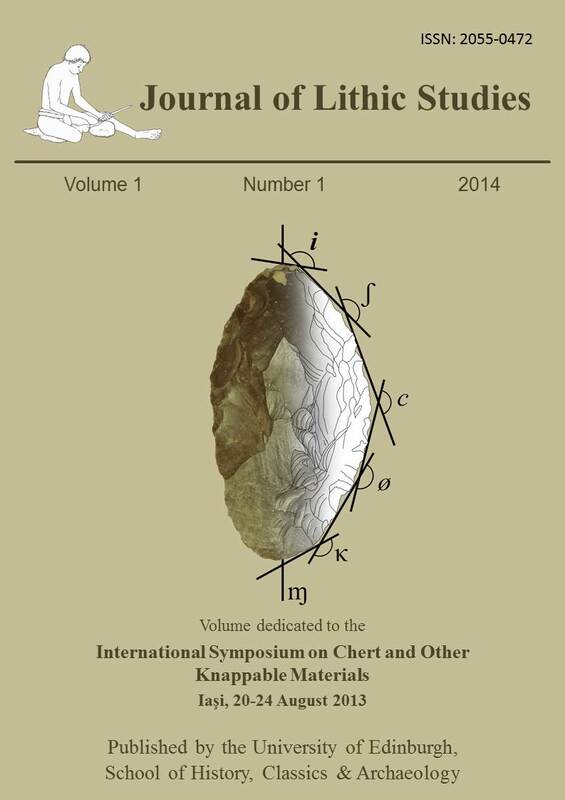 2006, Non-destructive Identification and Characterization of Lithics from the Polop Alto: A Preliminary Assessment Using Proton Induced X-ray Emission (PIXE). In: El Abric de la Falguera (Alcoi, Alacant), (García, O. & Aura, J. A., Eds. ), Diputación Provincial de Alicante, Alicante: p. 164-170.